Blog : What is the future for the IT recruitment sector in Australia? According to LinkedIn's Australia Recruiting Trend 2017 report, IT is one of the most important vacancies to recruit for in Australia right now, ranked just after Operations and Sales. In the changing business landscape, IT professionals are central to a company's ability to innovate, and the demand for skilled technology workers is often higher than the supply as a result. The Australian Department of Employment reveals that the IT labour market has increased by 400 per cent in the last 30 years, and employment is expected to continue to grow a further 14.9 per cent by 2020. This is in comparison to an average growth of just 70 percent over the past three decades in other industries. With the rapid movement of IT recruitment in Australia, how is this sector likely to evolve in the long term? Here are three of the biggest trends to look out for. IT employment has increased by 400 per cent in the past three decades. One of the biggest drivers of the IT labour market is the rising integration of technology into business practices, a trend which can be seen across almost every industry. The cloud is a particularly prominent piece of technology that is used in a range of businesses, prized for its ability to store information securely online. As this data can be accessed from anywhere, organisations are able to utilise a geographically dispersed workforce and therefore have access to talent outside of their immediate location. Along with this comes the need for IT staff that have the necessary expertise, meaning cloud computing skills are strongly desired both within Australia and worldwide. A 2016 report from the Australia Computer Society found that in 2015, the third most common vacancy listed in job advertisements was the cloud related role OpenStack Java/AMQP Developer. As cloud adoption continues to rise, it's likely that the demand for these types of skills will increase along with it. 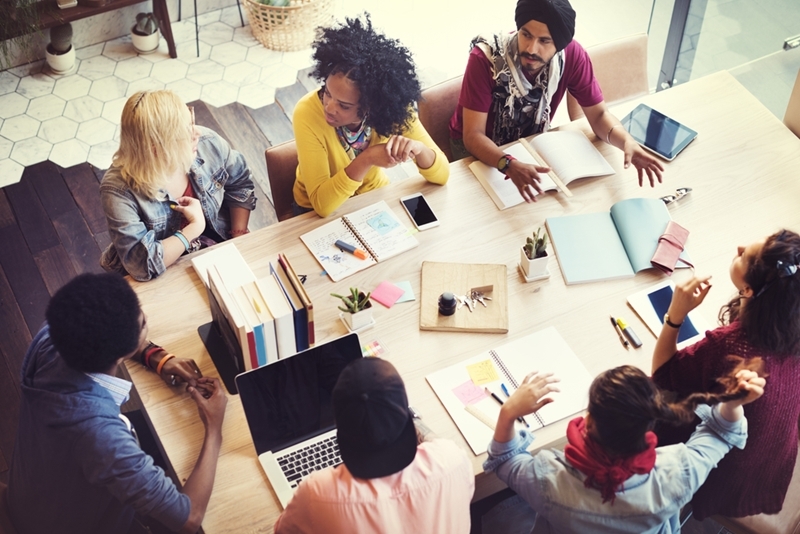 A positive employer brand and company culture is key to attracting IT candidates. Another major trend in the IT recruitment landscape is the competition for skilled talent, which leads to many businesses going to great lengths to attract the staff they need. The 2017 report from LinkedIn revealed that close to 60 per cent of Australian talent leaders cited the competition for talent as the biggest challenge they are currently facing. Consequently, standing out from other companies is essential for attracting and retaining employees, particularly when it comes to highly sought-after professionals such as IT. LinkedIn says that employer branding is one of the best ways businesses can differentiate themselves, with many job candidates particularly attracted to a positive company culture, professional development opportunities and flexible working options. In line with this, the study found that a majority of leaders would invest more in employer branding if they had an unlimited budget. A technology-savvy workforce is key to driving digital transformation. Finally, as innovation becomes increasingly important for businesses to stay competitive, digital IT recruitment will play a significant role in technological adoption. According to the 2017 Global Human Capital Trends report from Deloitte, recruitment and human resources are fundamental to helping drive digital transformation in organisations. Deloitte reveals that 56 per cent of companies are now using mobile digital tools to deliver HR solutions, creating an environment that promotes productivity and innovation. More than half of businesses are also embracing digital business models, with new networks and talent practices pushing for a digitally-skilled workforce that is prepared to push the boundaries. As a result, Australian companies across a variety of sectors will be looking to hire IT talent that will help them drive this transformation. With the IT recruitment landscape constantly changing and growing in these ways, it's essential to partner with a recruitment agency that understands where technology employment is headed in the long term. Get in touch with The Recruitment Company to find out how we can help.